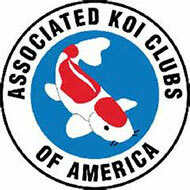 The Koi Person of the Year Award, sponsored by the AKCA, recognizes someone who has made a significant contribution to koi keeping and/or to their Club during the past year. The NFKPC annually recognizes outstanding contributions by an individual member(s) to our Club with this Award. 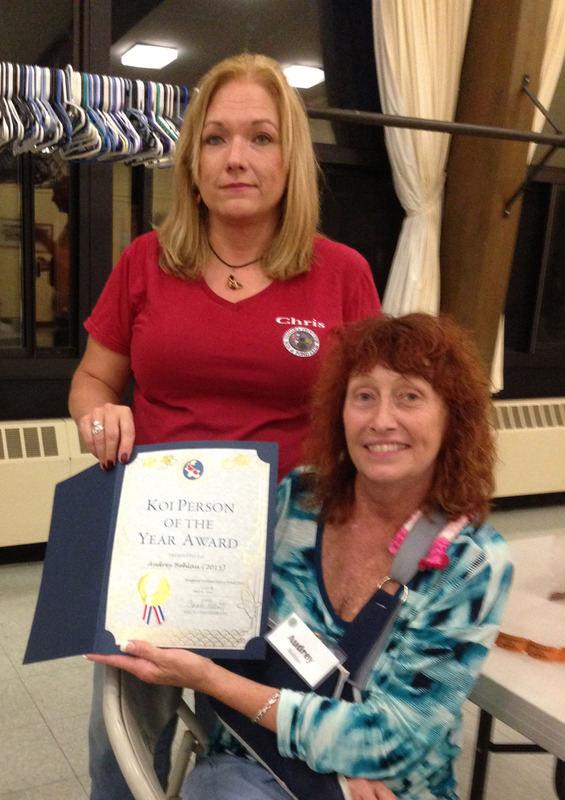 Nancy Wojnowski is NFKPC 2015 Koi person of the year. 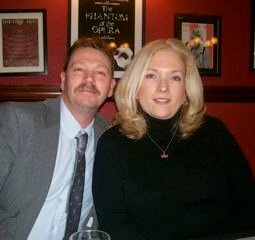 Nancy is on the right. Congratulations Nancy! 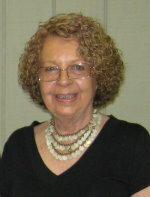 NFKPC koi person of the year is Audrey Behalu. Congratulations! 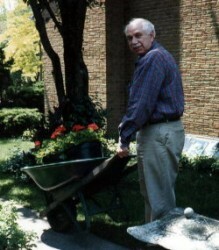 Phil Grefrath is NJFPC 2015 Koi person of the year. Congrats. 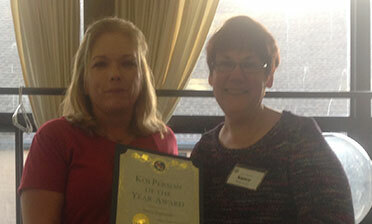 NFKPC koi person(s) of the year is Art & Barb Weber! Congratulations!